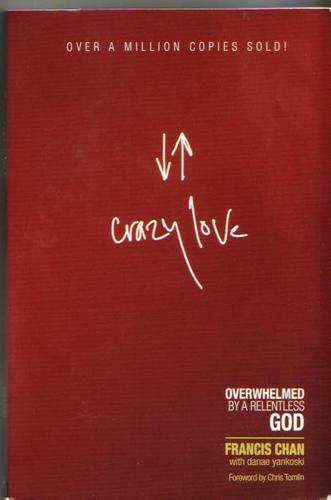 Another book I was able to read this summer was Crazy Love: Overwhelmed by a Relentless God by Francis Chan (121 pages. Published by DCJacobson, 2008). And here’s one more, featuring the author Francis Chan. It’s about 15 minutes long, but it’s worth watching. This great and awe-filled God loves us so much and we need to stop and think about it more than we do. This entry was posted in Resources, Spiritual and tagged awe factor, BIG God, book review, crazy love, francis chan, great God, stop and think. Bookmark the permalink. I really enjoyed it! The videos were great too!